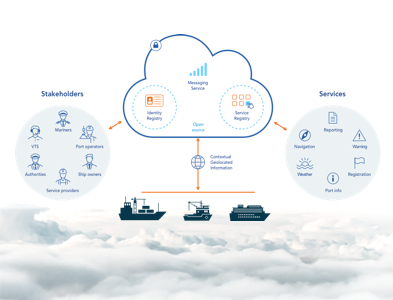 Digital services in the maritime industry have for years been drafted in many different formats, making it difficult to achieve interoperability between different systems and across different geographical spheres. Now, however, a new specification guideline has been adopted by the IALA Council that will strengthen the harmonisation of digital services in the future. “The specification guideline is general and it will be very useful for a wide range of maritime services. The main ambition is to make it easier and more viable to take the service you’ve developed within a specific country and make it usable in other parts of the world,” Thomas Christensen says. 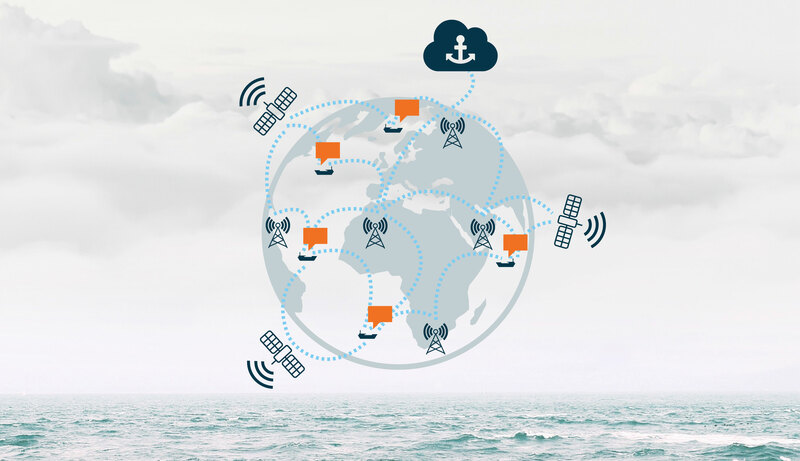 The team behind the Maritime Cloud have included a prototype for an endorsement tool in its latest update. When in use, it will allow international organisations, national authorities and regular users to endorse certain services for specific use.